Get yourself to a destination thats long been a culture-loving backpackers dream, on this affordable 12-day whirlwind tour of central and southern Sri Lanka. 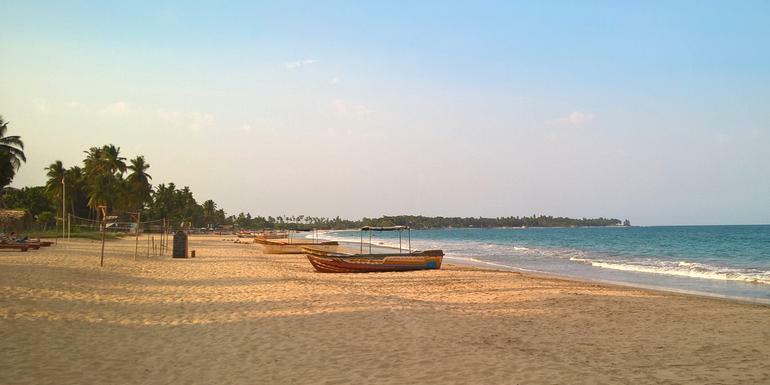 Discover beautiful ruins, hike through tea plantations, tour a spice garden, and then chill out on Hikkaduwa Beach. 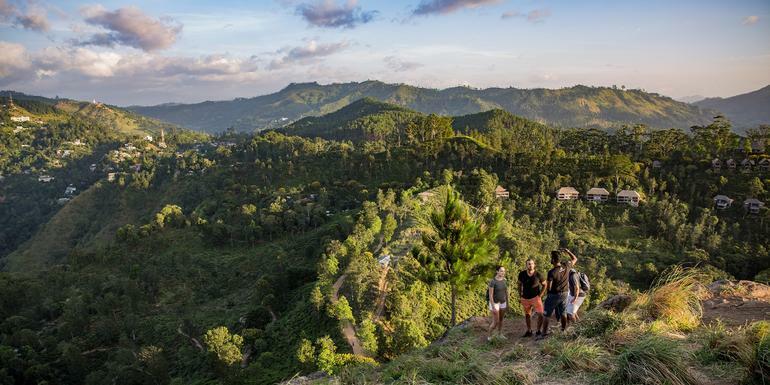 Explore Sri Lanka with a group of new friends and youll never want to travel solo again. 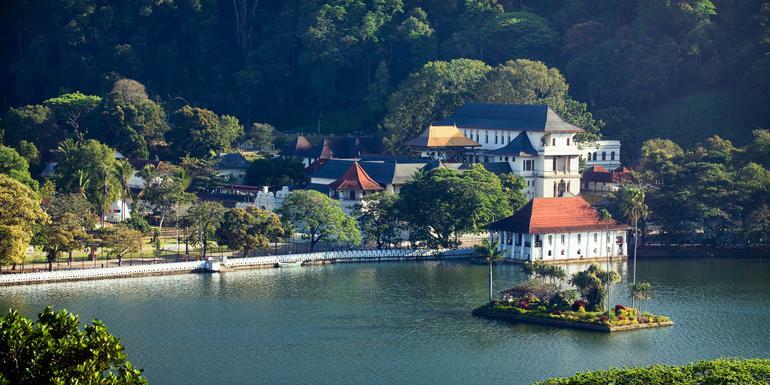 Discover Sri Lankas incredible cultural and natural highlights on this eight-day tour. Explore a spice plantation, look for elephants on safari in Udawalawe National Park, and visit a stunning tea plantation. Wrapping up in Unawatuna, this tour is designed for add-on beach time to complete your vacation.